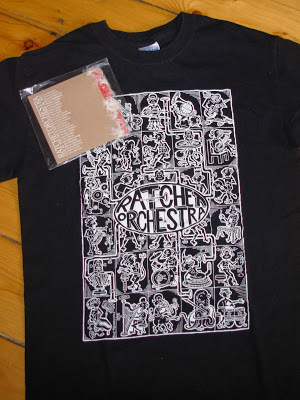 Tune in friday morning from 9-11am for a chance to win some Ratchet Orchestra swag! Plus the usual A+ programming from John B. Want more details? Check the full scoop on Jazz Amuck’s website. This entry was posted in CKUT programming on October 31, 2013 by librarian. Never seen so many people spontaneously dance. Very excited for NYC septet NYMPH, plus a host of local doom. 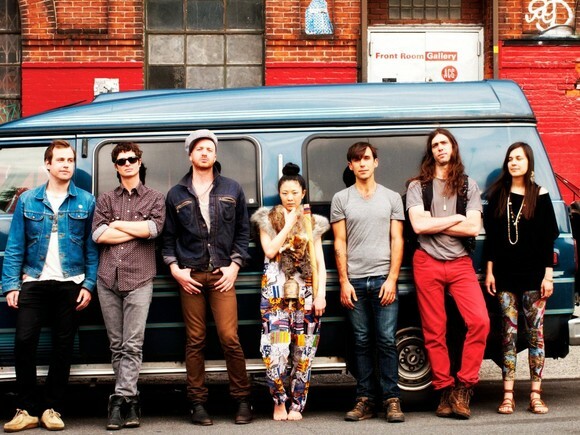 Frog Eyes are a really excellent band. The CFSW comes to Montreal + has some really amazing programming this year. Check it out at the link above. This entry was posted in Department Babble, Events on October 31, 2013 by librarian.